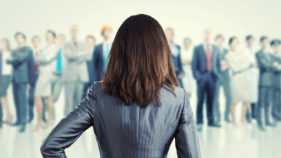 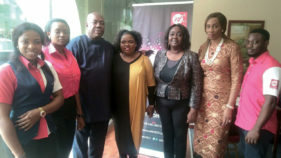 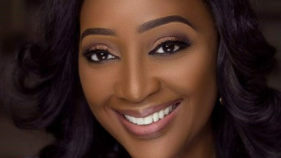 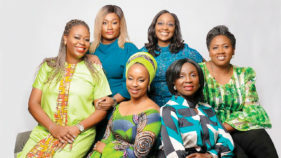 Women in Management, Business and Public Service (WIMBIZ) has commended the efforts of women vying for elective offices in 2019, noting the increase in the number of women in the race for the office of President in the forthcoming elections. 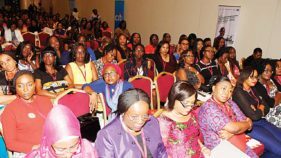 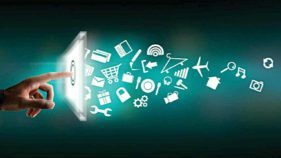 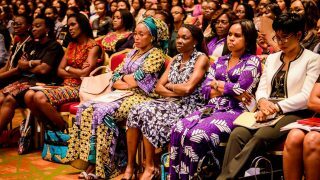 Women in Management, Business and Public Service (WIMBIZ), a non-governmental organisation for women, has announced its 17th Annual Conference taking place on November 1-2 at Eko Hotel and Suites, Lagos. 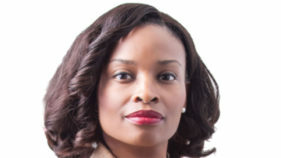 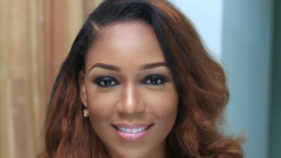 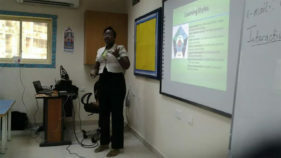 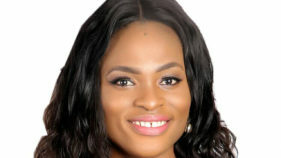 Senior Director, Andela Nigeria, Taiwo Judah-Ajayi has urged that young girls must be engaged early on in Science, Technology, Engineering and Mathematics (STEM) in order to change the narrative of who can be in those fields as most people presently believe it is strictly for boys and men. 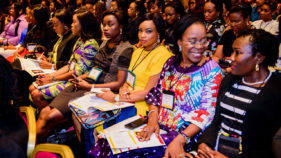 Chairperson, Executive Council WIMBIZ, Olubunmi Aboderin-Talabi, said the ideology of the event is to draw attention to the value of human beings, for CEOs and policy-makers to come up with ideas on how best to invest in people in order to help them meet all their physiological needs, so that they can be more proactive citizens.